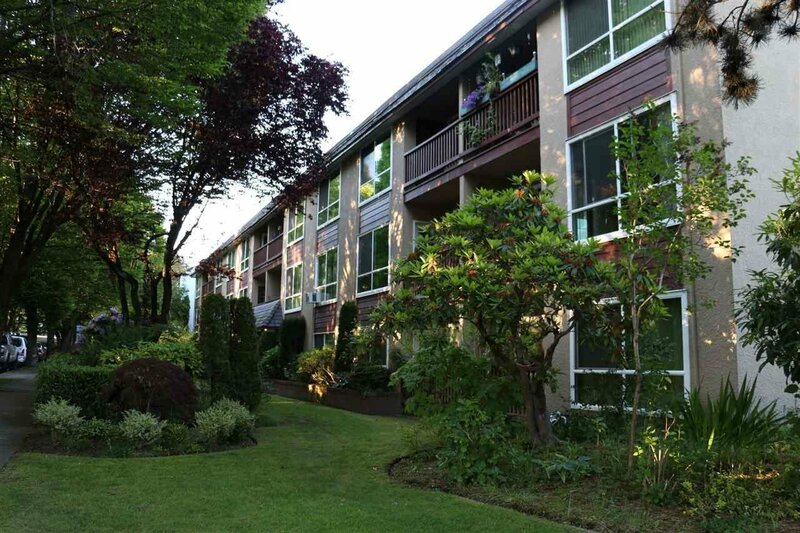 311 8680 Fremlin Street, Vancouver - 1 bed, 1 bath - For Sale | Allen Yang | 温哥华涛哥地产经纪 - Royal Pacific Realty Corp. 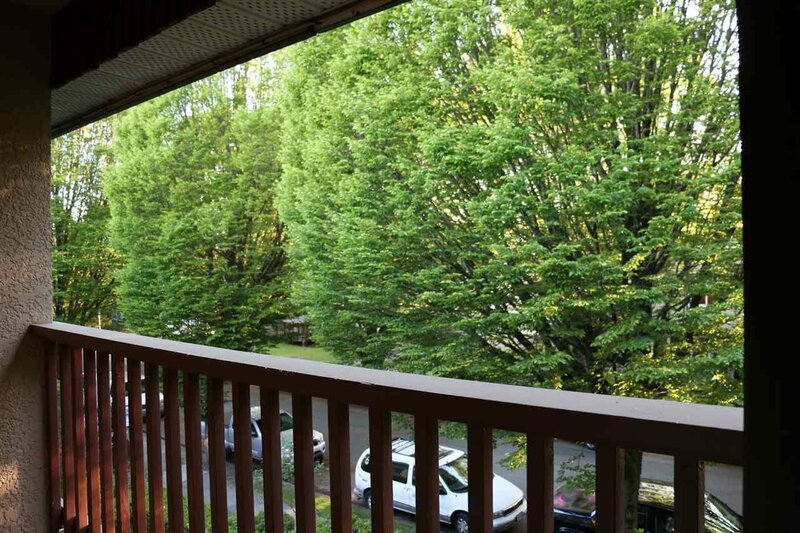 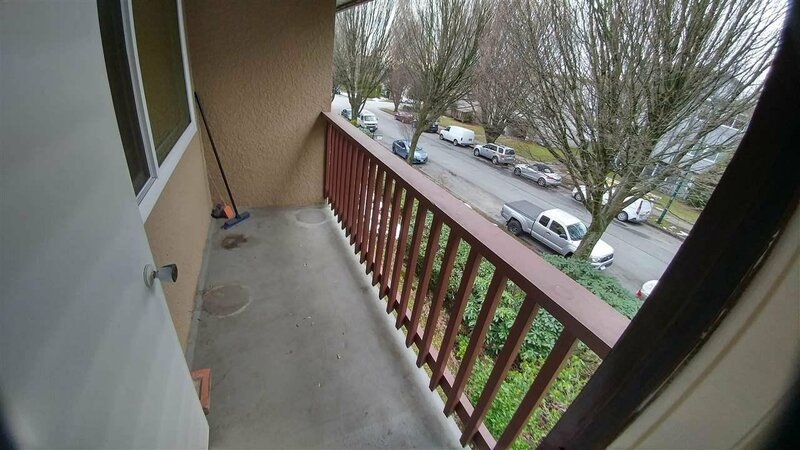 The best location in Marpole Area, Top floor corner unit, no one above you, enjoy the quiet and view of treelined street from the balcony, solid oak floor, large living area, lots of storage, secured underground parking, out door heated pool, updated thermos window and newer elevator motor mean worry free building, low maintenance fee. 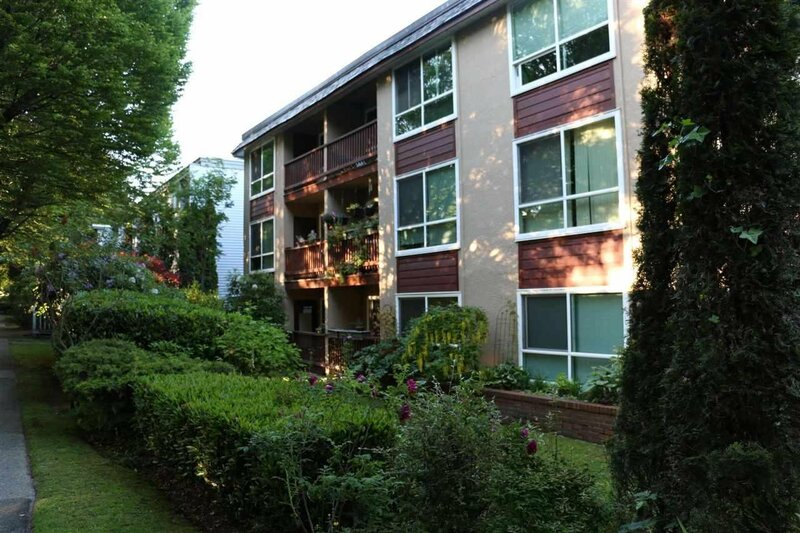 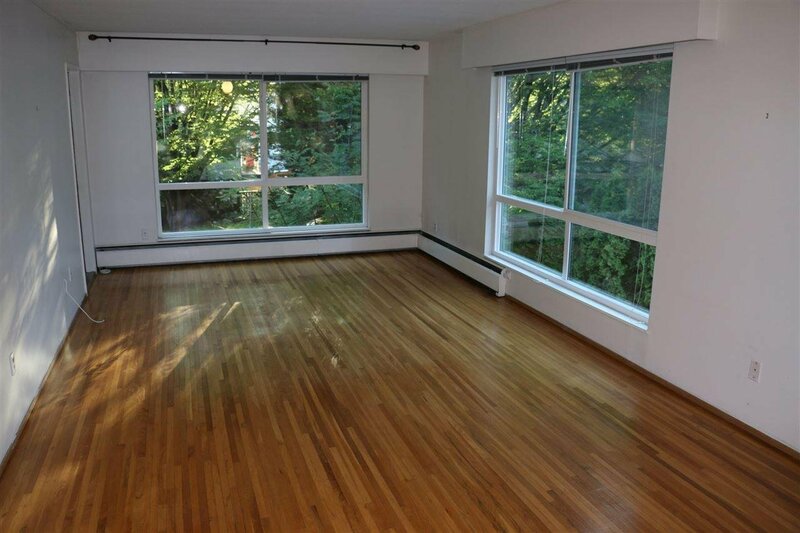 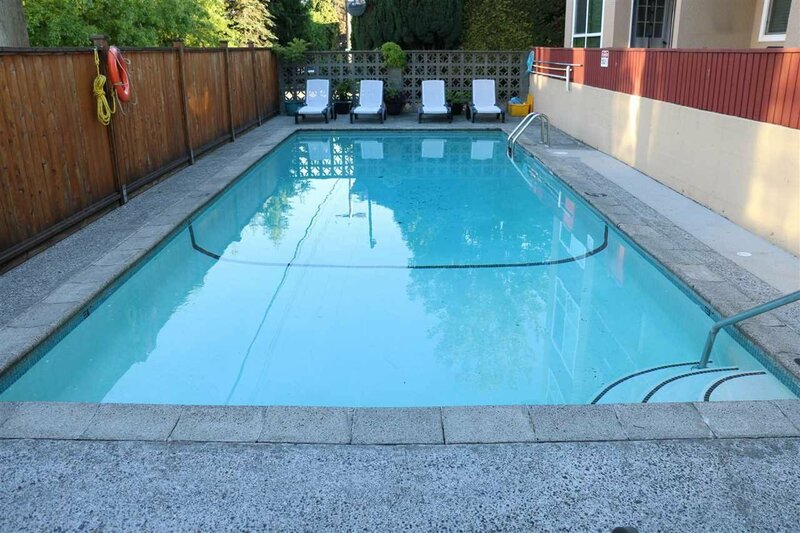 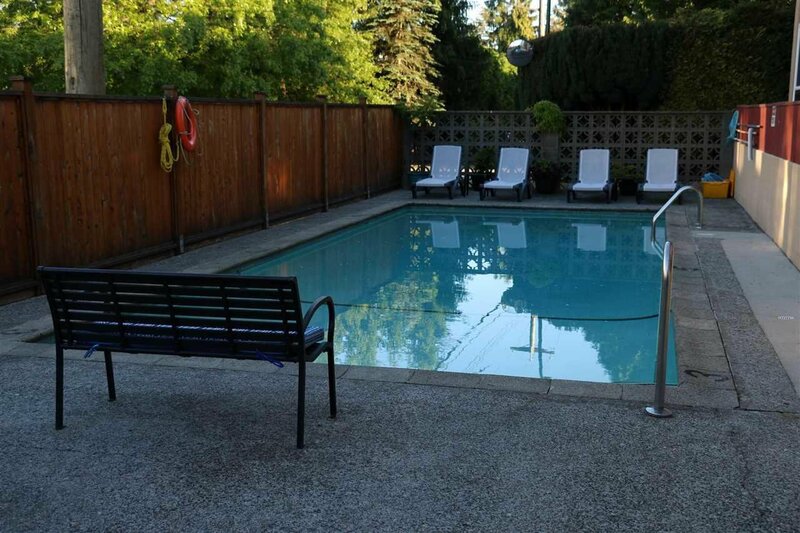 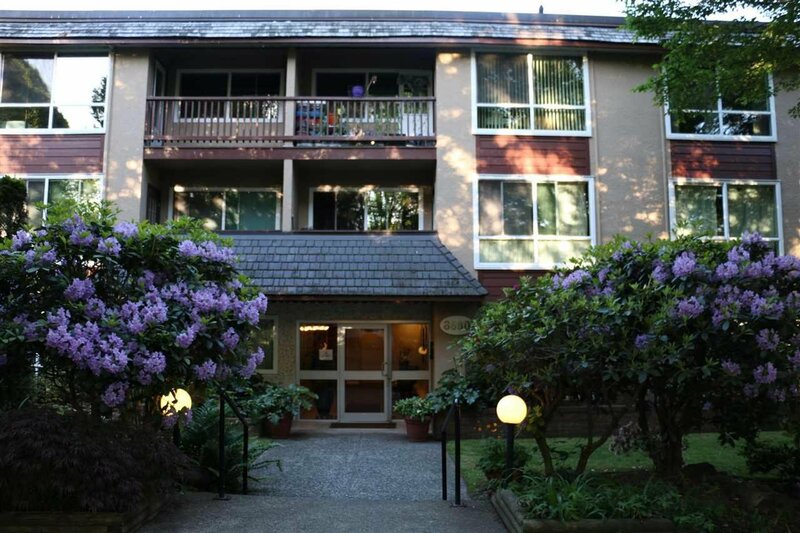 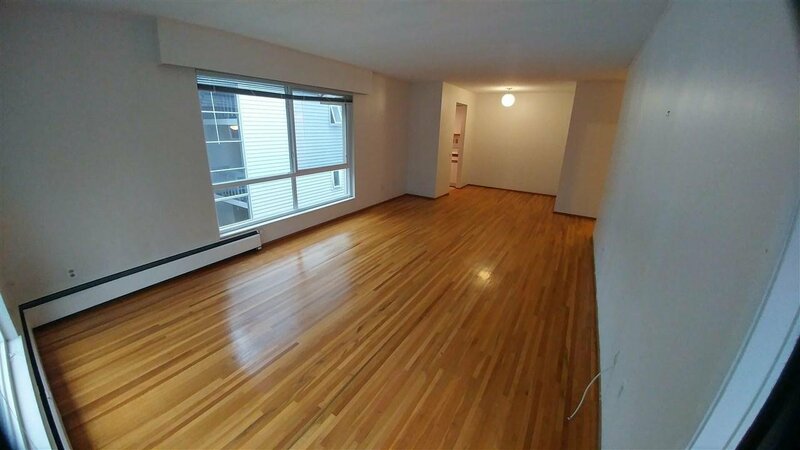 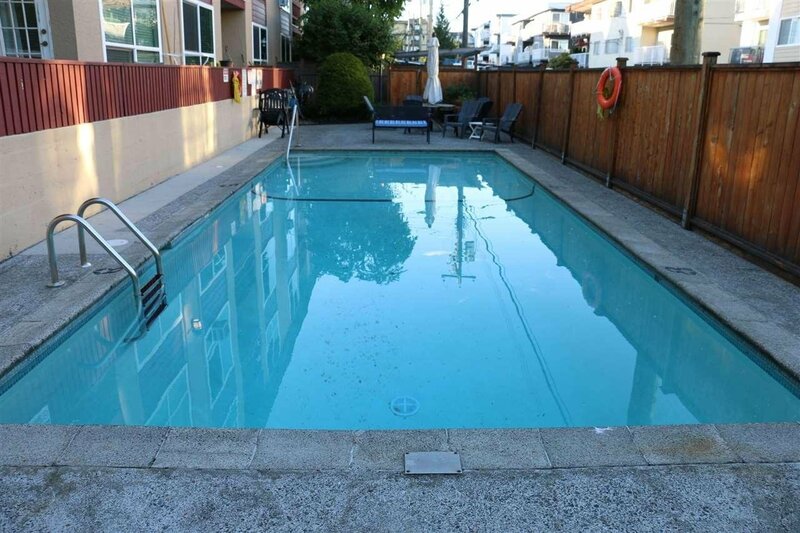 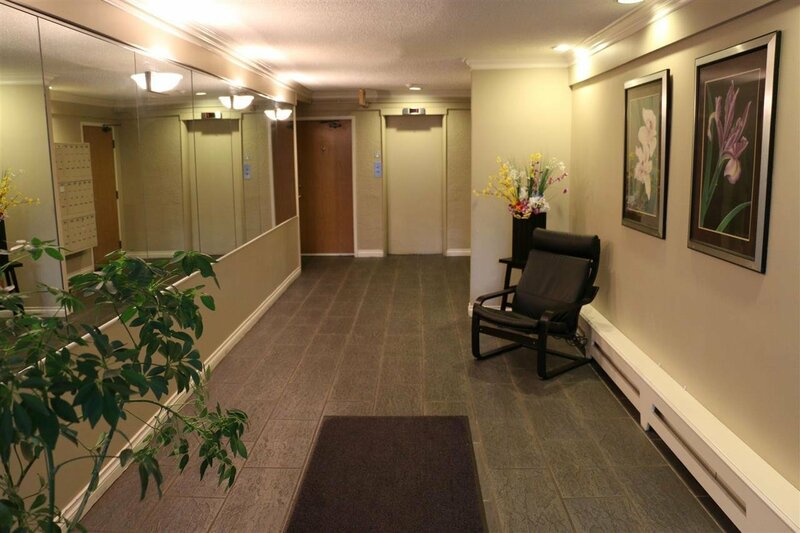 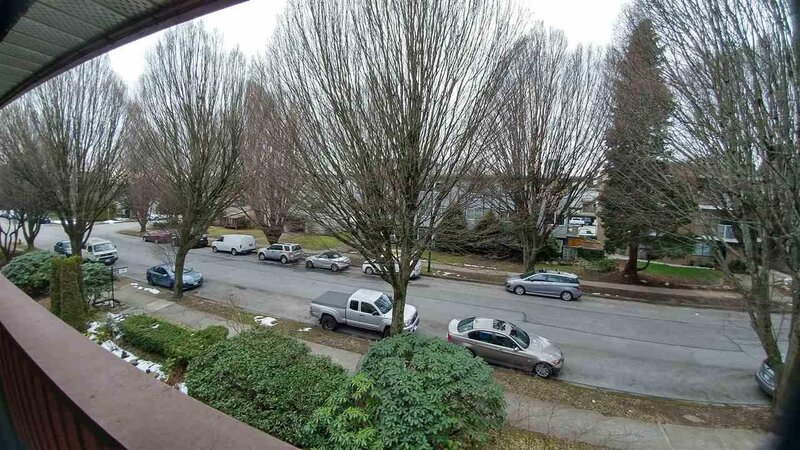 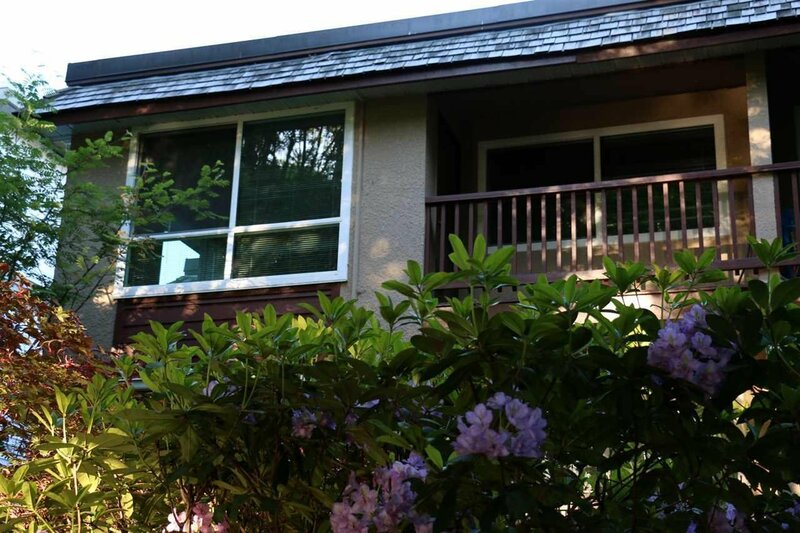 Close to Canada line, airport and shopping in mins. 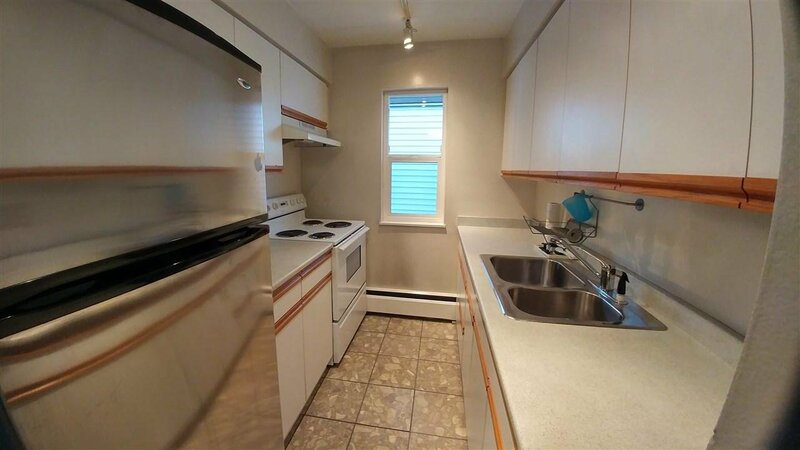 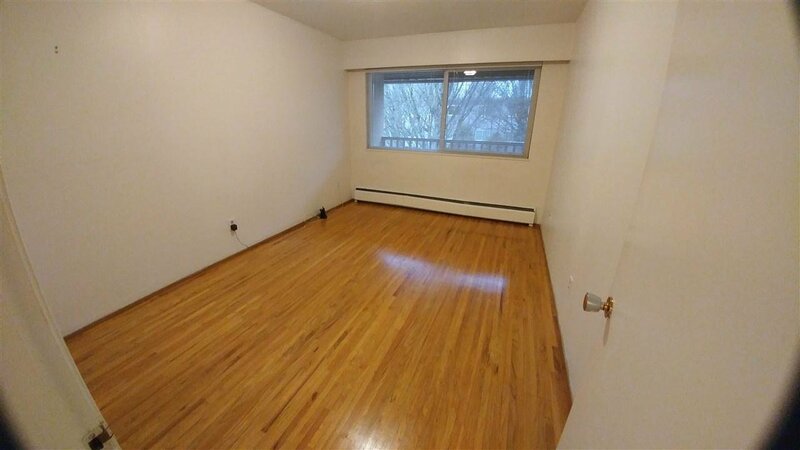 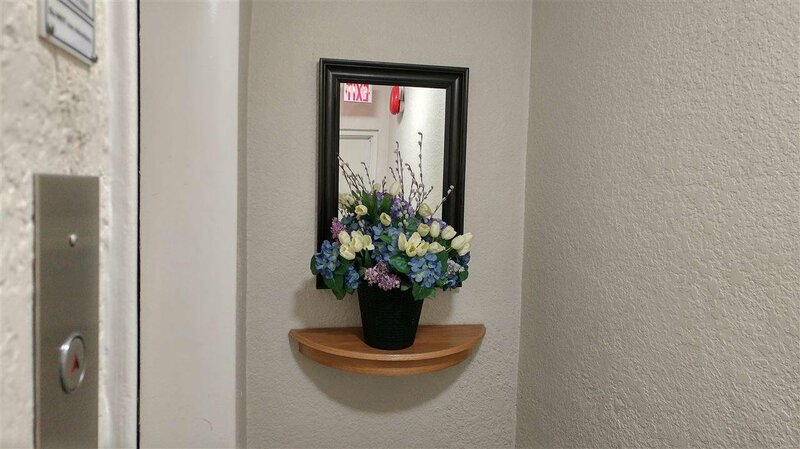 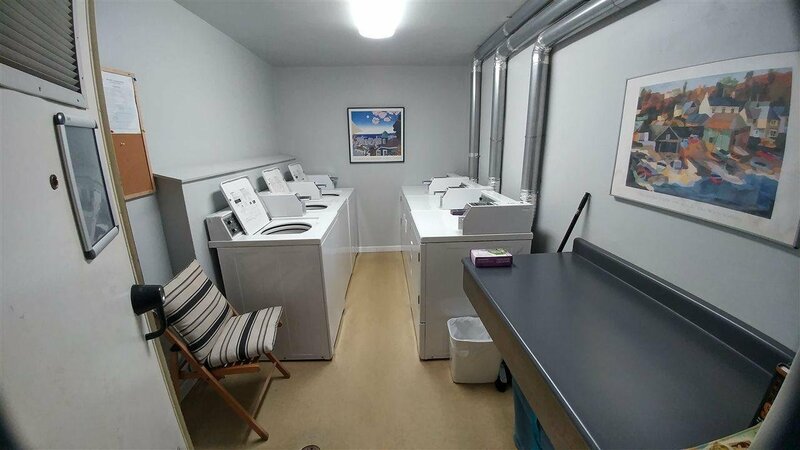 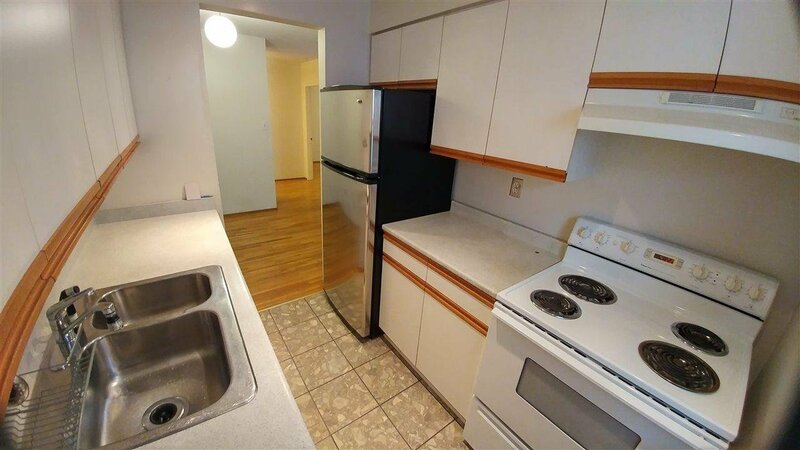 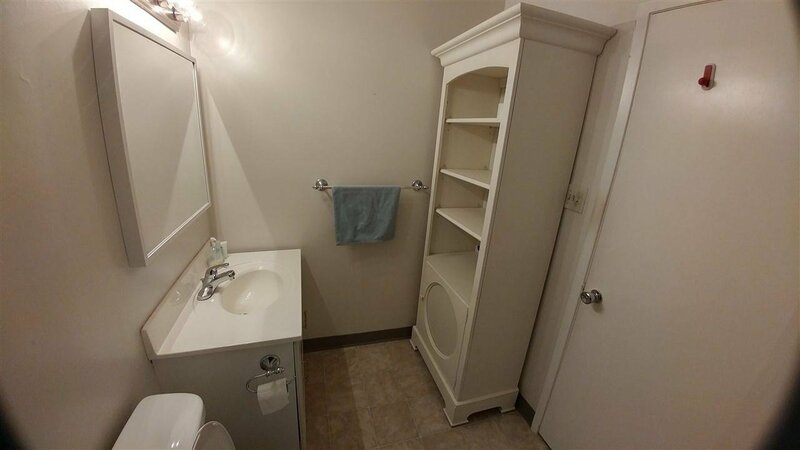 The best value apartment you can buy in West Side Vancouver, dare to compare. 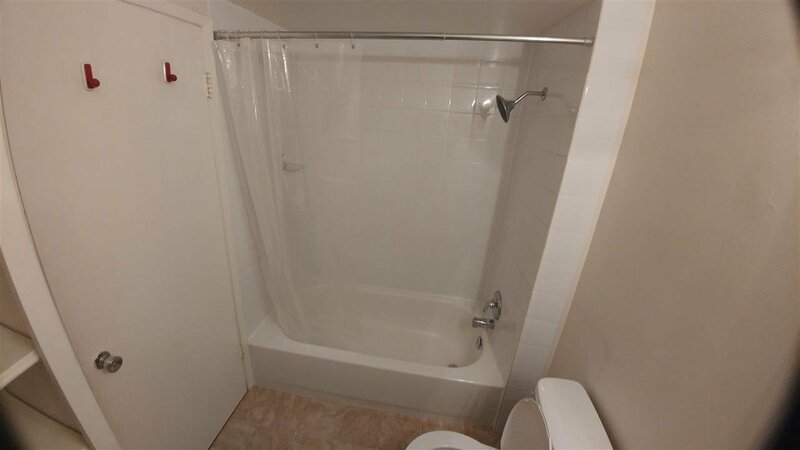 Call now for your private viewing.